The Volumetric Facelift is an innovative new way to rejuvenate the entire face, without the downtime of surgery. 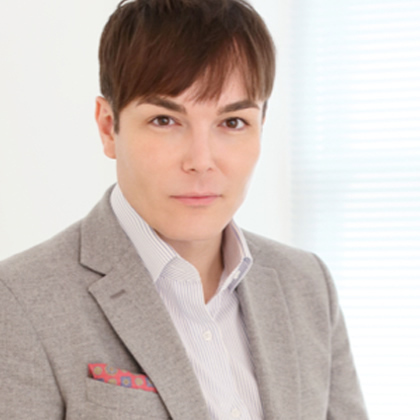 The technique draws upon years of experience in facial aesthetics and advanced understanding of the facial ageing process. 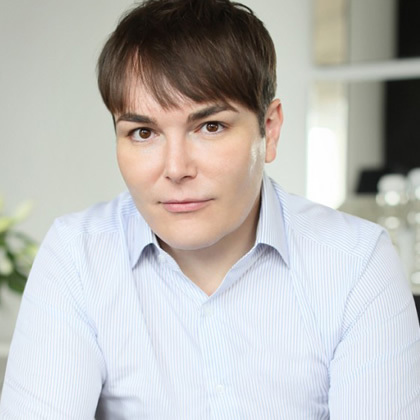 The objective of the procedure is to restore volume to the face in a ‘lite-touch’ way that creates a more youthful facial structure that looks completely natural, but youthful. The basic shape of the underlying facial skeleton changes, with loss of bone projection and coarsening of the facial features. 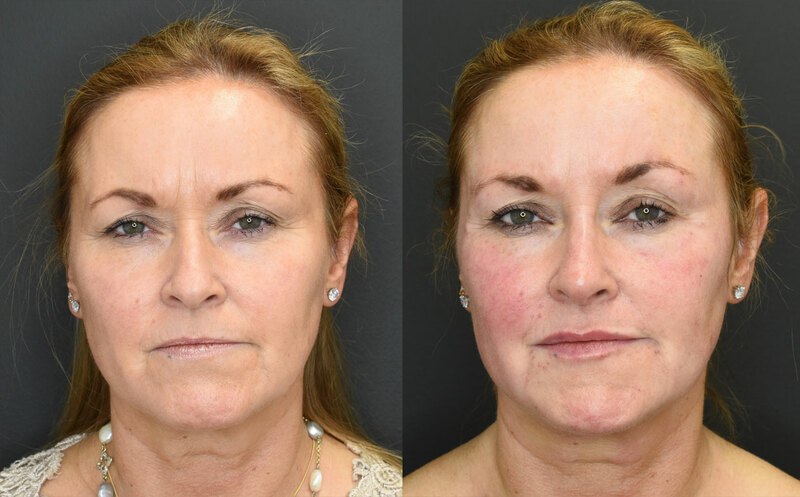 Rather than simply using fillers to ‘fatten’ the face, the Volumetric Facelift involves injecting fillers on top of the bone to restore the lost projection and create a more youthful facial shape. What parts of the face are treated? We all age differently, although to varying degrees most people will find there is loss of volume from the same places including the forehead, temples, eyelids, cheeks, chin, jaw and mouth area. In order to achieve a natural and harmonious result, it is best to address the age related changes as a whole rather than focus on individual features that then look out of sync with the other features. 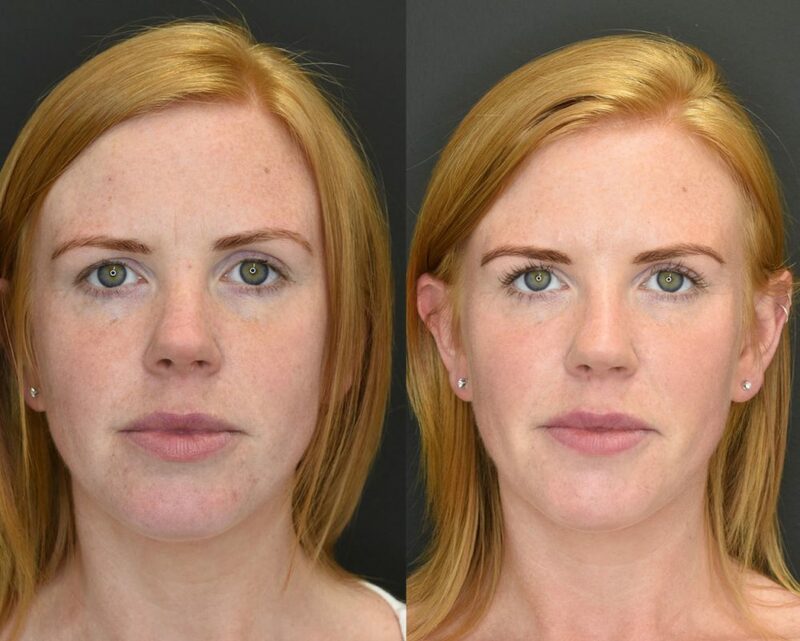 Whilst restoring volume in specific areas, the objective is to create a natural result but also one that looks attractive, making subtle changes to the facial proportions to create a more beautiful appearance. This is where the artistic eye and experience of the practitioner becomes vital. How does a Volumetric Facelift differ from a traditional, surgical facelift? The Volumetric Facelift has a number of advantages over a traditional surgical procedure. The main advantage is that it is non-surgical procedure, completed in around 1 hour, with virtually no down time. 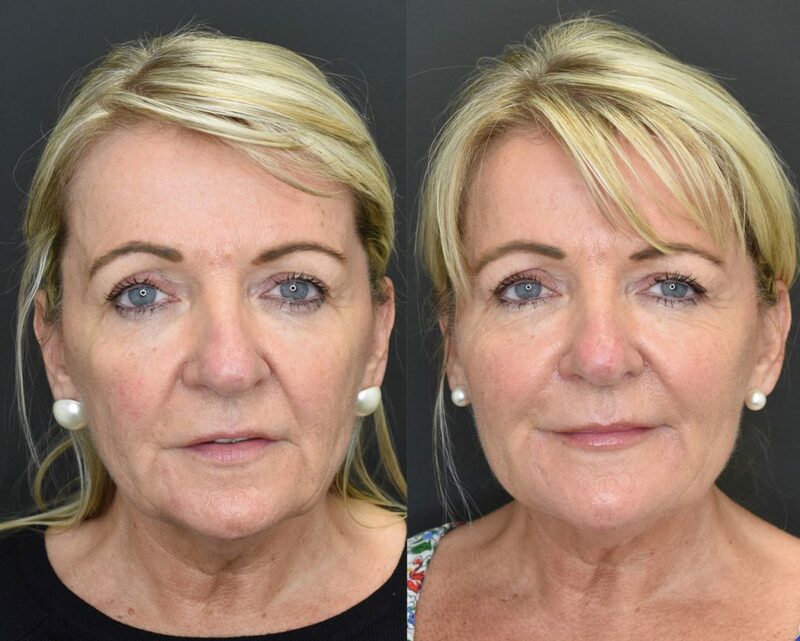 Whilst a surgical facelift predominantly improves the lower jaw and neck area, the Volumetric Lift improves every aspect of facial ageing including the forehead, eyelids, cheeks and lips as well as deeper lines and wrinkles that would not normally be improved by a surgical procedure. In contrast however, a surgical procedure will generally provide a better degree of improvement in the jawline and neck. So, if your main complaint is general facial ageing with some jowls and neck laxity and you are happy to accept a moderate degree of improvement in the jowls and neck, then the Volumetric Lift is an excellent option for you. 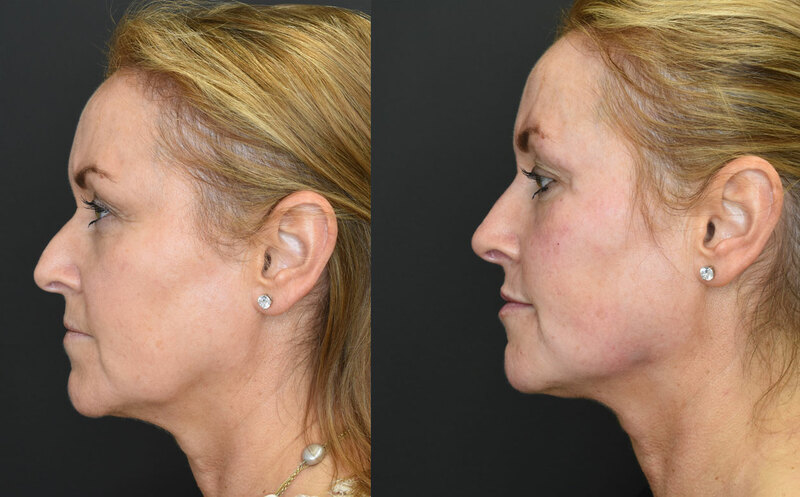 If your main concern is heavy jowls and neck, and you want to achieve maximal improvement in the lower face and neck then a surgical facelift would be more appropriate for your goals. 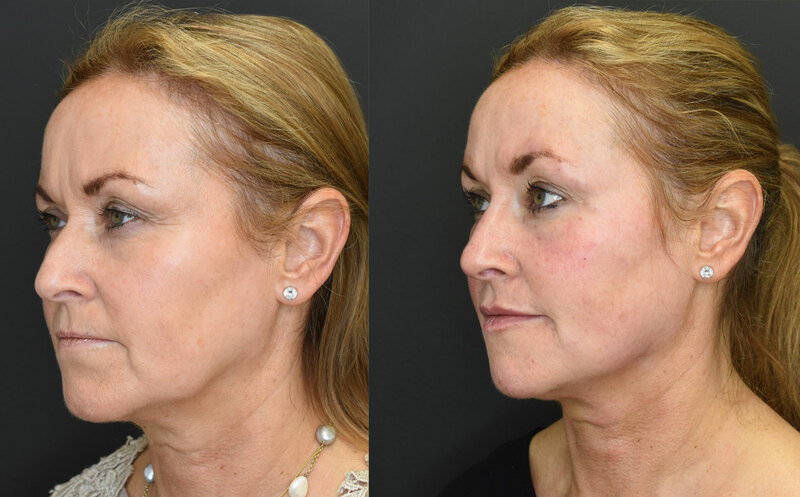 If you would like to achieve maximal improvement in both jawline and neck, as well as all of the other features of facial ageing, then a combination of the Volumetric Lift with a traditional surgical facelift may be the best option for you. What is the material that is injected during the procedure? The filler materials we use consist of hyaluronic acid. Hyaluronic acid is a structural molecule that we all have present in our skin and soft tissues. The hyaluronic acid we inject is identical to our own hyaluronic acid, which means that the possibility of an allergic reaction is very small. The brand of hyaluronic acid we use is Juvederm, from Allergan. It is the most popular filler used worldwide due to the extensive research that has been carried out on it and the excellent safety profile. Most products we use are from the most advanced Vycross range of fillers. The most appealing aspect of this type of filler is that it is reversible. Should you be unfortunate enough to develop a complication, the product can be dissolved by injecting an enzyme that breaks the filler down. With Vyrcross products, the results are expected to last up to 2 years. 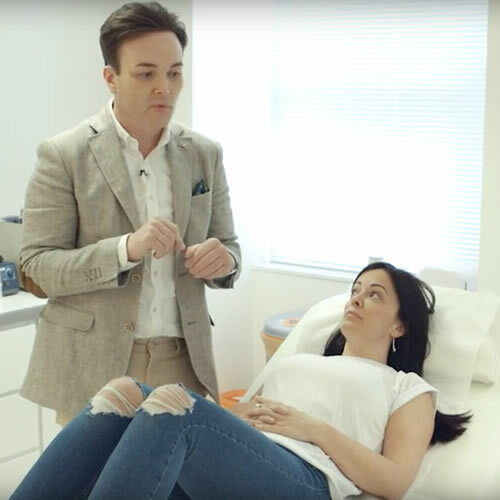 You will begin to notice the results fade a little towards the end of this period, however it is a gradual process over which the body breaks down the hyaluronic acid and it is naturally resorbed. If you were to allow the product to break down completely and your face go back to the way it was before, it would probably take much longer than 2 years. By around 2 years however most people will be at the stage where they will feel the need for a further maintenance procedure. What volume of filler will I need for my Volumetric Facelift? The volume will depend on a number of factors, including your age, the health of your skin and your facial anatomy. In general terms it is possible to use anywhere between 6ml and 15ml to treat a full face. The best treatment option for you will depend on your own anatomy, ageing experience and what you hope to achieve. To begin the process it is best to come in for a consultation to discuss your needs with one of our doctors. 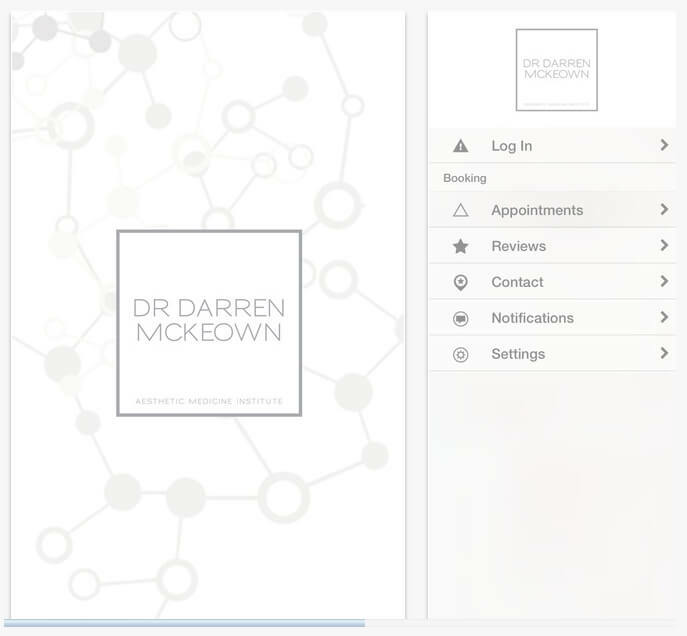 If you live a long distance from the clinic then it is possible to start the process by using our online consultation facility. This allows you to explain your initial concerns and upload photographs which will then be reviewed by one of our doctors who will make initial recommendations.